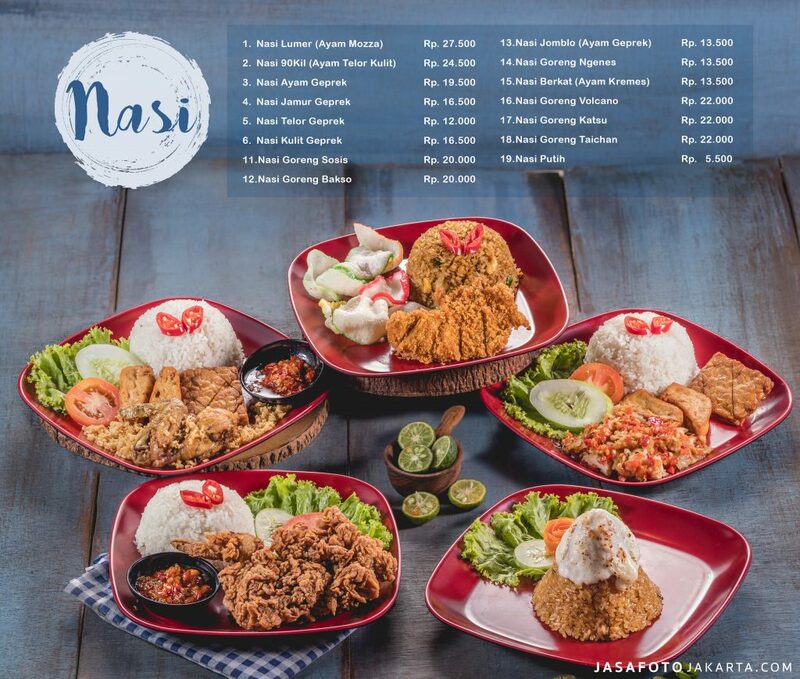 Jasafotojakarta as a leading of agency helps restaurant owner to grow their businesses has a lot of things for you to consider. The photo agency really puts concern on what critical factors that influence the effectiveness of your restaurant’s menu books. Menu Book Design: Why Is It Matter? Though people put their first focus on the taste of foods provided by restaurants, but menu book also plays important role in gaining more profit. It is actually one of key marketing plans of any restaurant. The design you make for your menu book should be able to express the personality of your customers, focuses to the whole operations of your restaurant, improve profit, establishes the budget you have, as well as give strong impression that is difficult to forget by the customers. 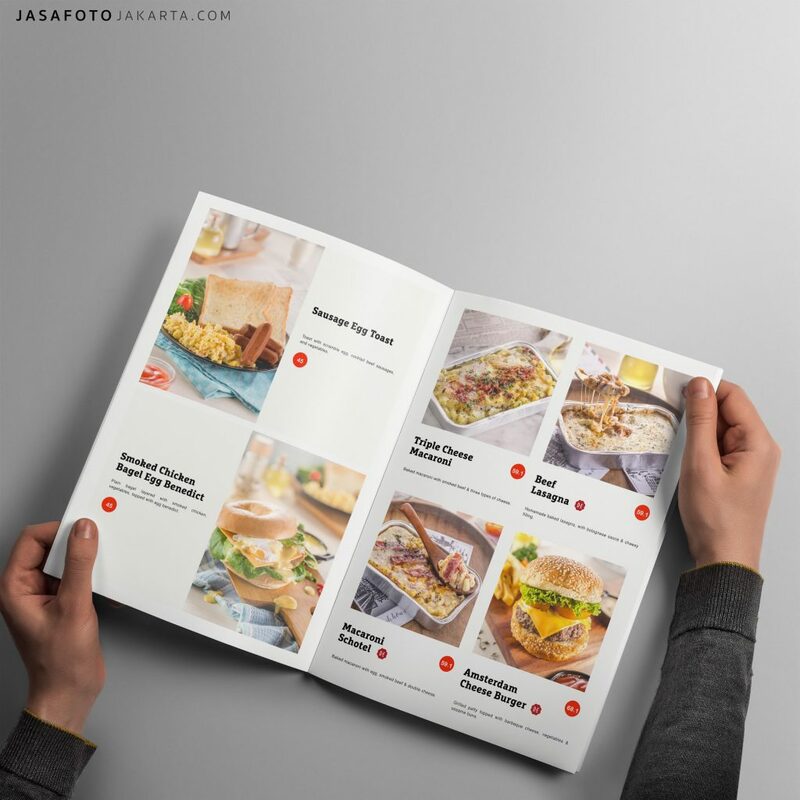 If you get difficulty in designing the menu book for your restaurant, you can ask help from professional menu book designers in jasafotojakarta. The agency is the best menu book designer Jakarta you can find in Indonesia. They can bring your idea about a great menu book into reality. They can also give you advices of what you should consider before deciding the rightest design for your menu book. 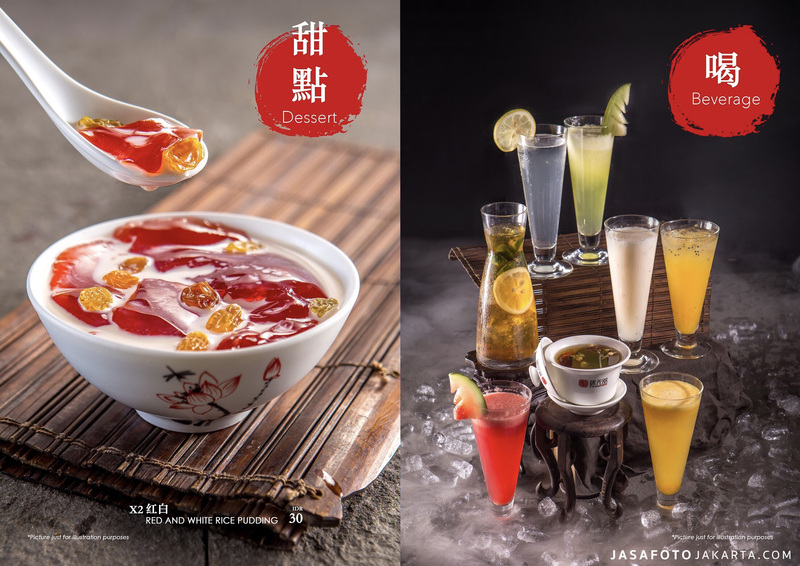 Jasafotojakarta as one of the best photo agencies you can find in Jakarta can help you to design menu book that will be perfect the most for your restaurant. 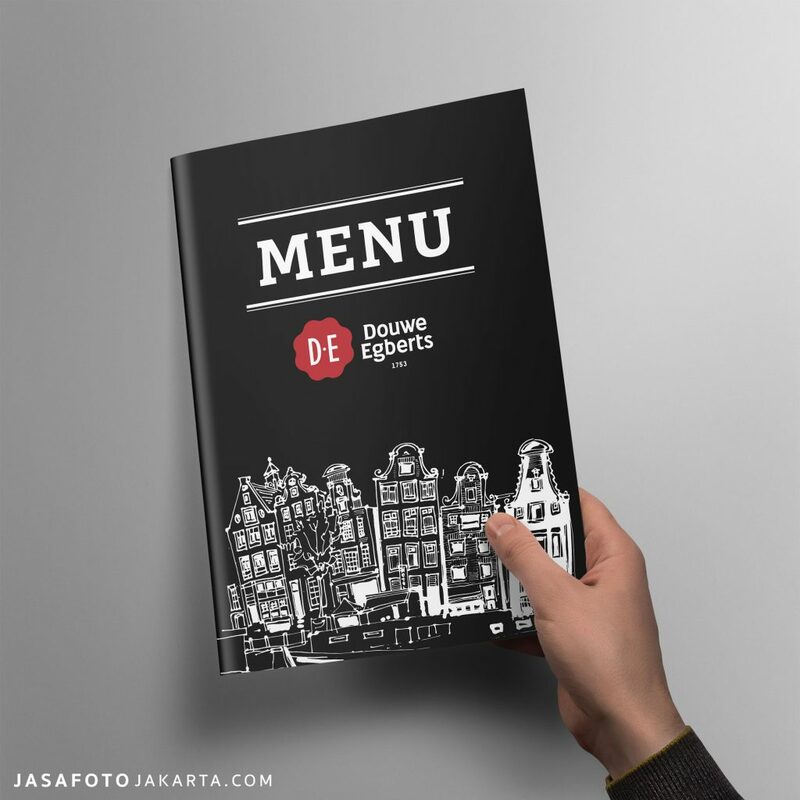 As a professional agency with years of experience, this menu book designer Jakarta suggests 5 important factors in menu book that every restaurant’s owner should consider. Some people come to restaurant not because they are hungry and want to eat something. Some of them come there just to drink. Thus, this is very important to design the cover of your menu book as attractive as possible. By seeing a menu with appealed and intrigued cover will lead the customers to order some foods even though they are not too hungry. What is the better way to raise someone’s appetite than providing attractive food photography in menu book? Good food photography is the perfect way to show your customers how wonderful and delicious the food looks. Make the food photos as creative as possible. Consider the colors used in the photos. Don’t forget to place some accessories related to the food services such as spoons, forks, straws, plates and knives to make them more interesting. Eliminating pricing and currency symbol is now becoming trend in menu book design. By removing those two things, it will not make people think that you just look like cheapening what you offer. Otherwise, it will help your customers to have more focus on the menu you provided rather than the price. 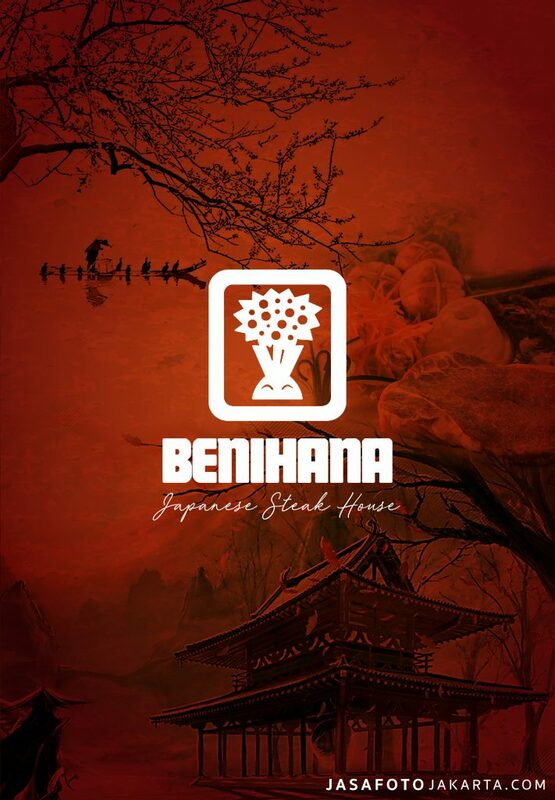 By providing great descriptions about the menu offer, you are helping your customers to choose the menu they would like to eat. This is very helpful for them. It will be very helpful for the customers if you provide drink pairings on your menu book. This will help your customers to order the suitable beverages for the food they order.